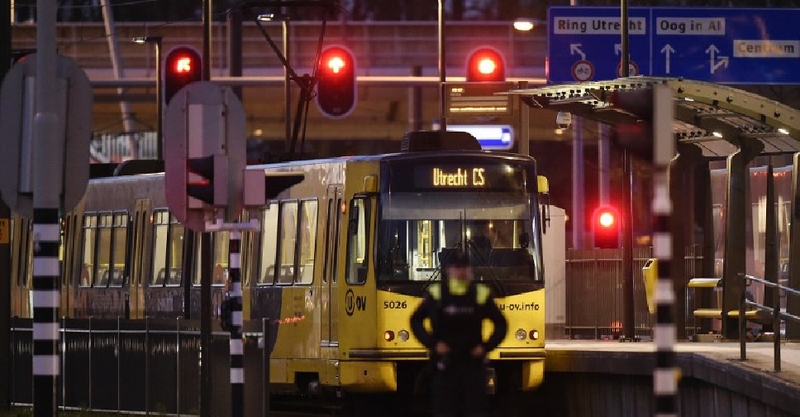 A man has been arrested after killing three people and wounding five others in a shooting on a tram in the Dutch city of Utrecht. Several hours after the attack, the police found 37-year-old Gokmen Tanis in a building about 3km from the scene. The attacker's motive is still unclear.